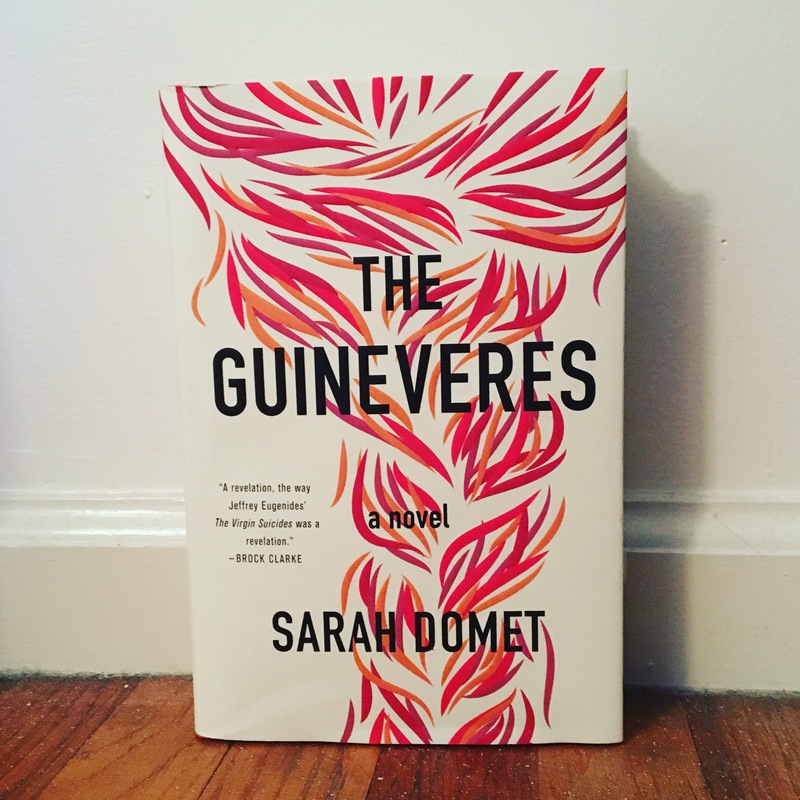 I n Sarah Domet’s debut novel The Guineveres*, four girls, all named Guinevere, find each other at a convent run by the Sisters of the Supreme Adoration. Abandoned by their families for various reasons, the four Guineveres (Gwen, Win, Ginny, and Vere), united by their unusual name, find strength in numbers. When a group of comatose soldiers arrives at the convent for care, the girls plot their escape into their adult lives, with unexpected consequences. It’s a bildungsroman about girls: Spare me your Holden Caulfields; give me the complex inner lives of girls, and especially girls in groups, any day. The convent isn’t Lowood, and the nuns aren’t evil: I was dreading a clichéd take on the Catholic convent school, but my fears were unfounded. Life with the Sisters of the Supreme Adoration is austere, often dull, and strictly bounded, but the nuns care about their charges, and do what they think is best to keep them safe and promote their spiritual development. In fact, I thought the nuns were interesting enough to deserve their own book. The narrative is pleasingly polyphonic: The book proceeds chronologically, with most sections keyed to events on the liturgical calendar, like feast days and holidays. Though Vere is the book’s narrator, she often slips into the first-person plural, so that the Guineveres speak together. Interspersed with the story of their fateful year are Vere’s retellings of the lives of female saints, and each girl’s account of how she came to live with the Sisters of the Supreme Adoration. Vere is a winning narrator: The shyest of the Guineveres, Vere is a careful observer of her companions’ habits and inclinations, the faithful chronicler of their lives together and human nature (“The heart is funny in that way: When it keeps on loving, and loving, and loving what isn’t there, it becomes attached to the notion that love is the wait itself, the emptiness of it.”). Personality-wise, think Elinor Dashwood meets Jo March; she also reminded me, a little, of the narrators of Rush Oh! and My Name is Lucy Barton. Bravo! This is a great review, addressing all my apprehensions about a book of this sort. Great catch on the capitalization of Mass — you are a great editor. I would like to read this book. I like the premise about a group of girls all with the same name! 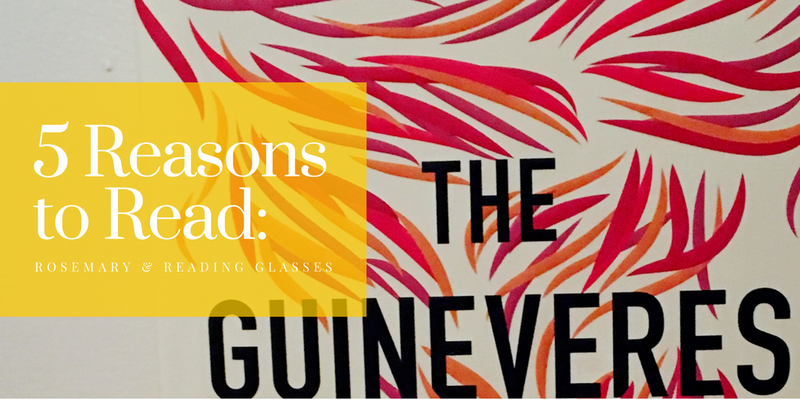 I probably would have by-passed this book but your five reasons are pretty compelling! Great review. See, I had absolutely assumed that the nuns were all going to be evil. Nuns are almost always evil in fiction. V. mysterious how that happens. Hearing that they genuinely care about the Guineveres (albeit in a flawed way perhaps) makes me way more interested in the book.